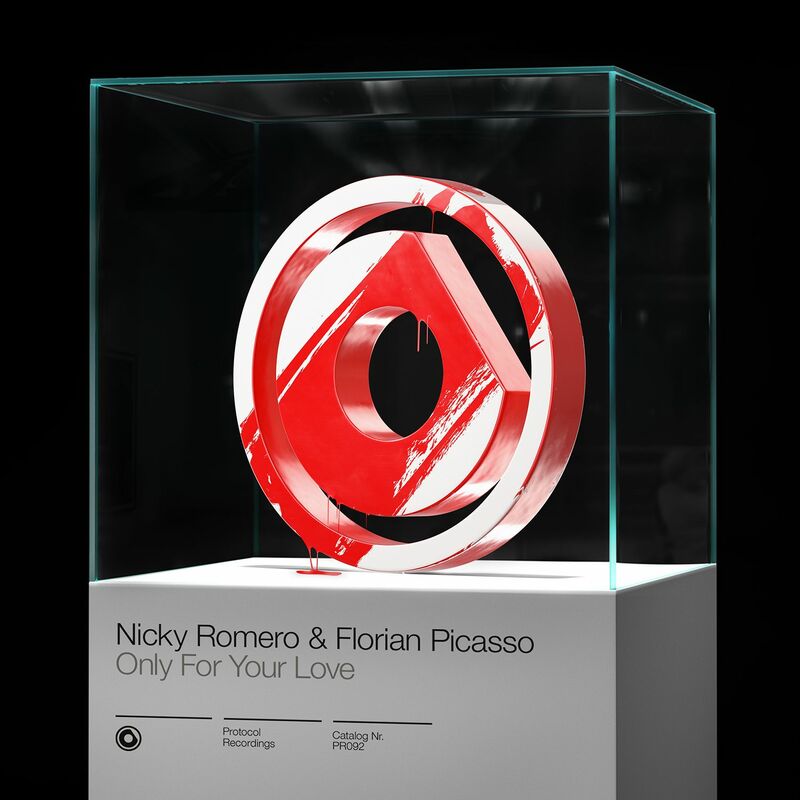 Nicky Romero joins forces with the prolific DJ and producer Florian Picasso on the latest Protocol Recordings release ‘Only For Your Love’. ‘Only For Your Love’ is a festival-ready progressive house track that slides smoothly through uplifting chord progressions, electro house breakdowns and relentless, full throttle drops. The record’s release comes after much anticipation and a hefty summer of road testing across the festival circuit as an ID. Following its first play at this year’s Tomorrowland festival, this anthem has made itself a home in Nicky Romero and Florian Picasso’s sets throughout the summer and ever since!